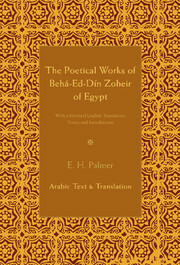 The Poetical Works of Behá-ed-dín Zoheir of Egypt, edited by E. H. Palmer, was originally published in two volumes in 1876 and 1877 respectively. 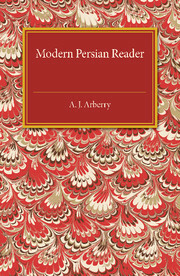 At the time, the volumes represented the first complete version of the collected works of any Arabic poet ever published in English. 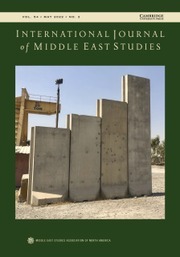 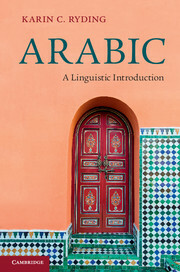 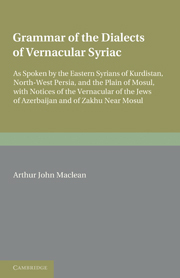 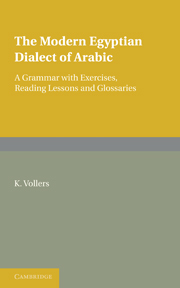 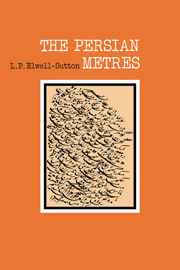 Volume I provides an edition of the Arabic text of the poems together with an Arabic introduction by the editor. 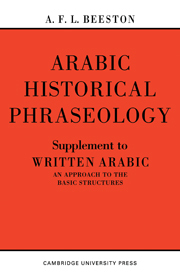 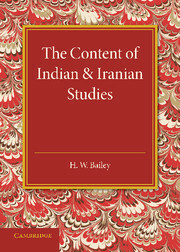 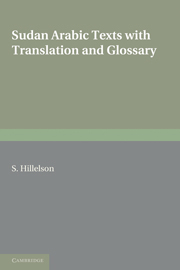 Volume II contains metrical English translations of the poems as well as notes, a biographical memoir of the poet by his contemporary, Ibn Khallikán, and a translation of the editor's Arabic introduction.